We’re an international community of API practitioners and enthusiasts. Our mission is to help organizations make smarter tech decisions using APIs. We do this through knowledge and information sharing via our blog and events. Nordic APIs was formed to help businesses become more innovative, lean, and efficient. 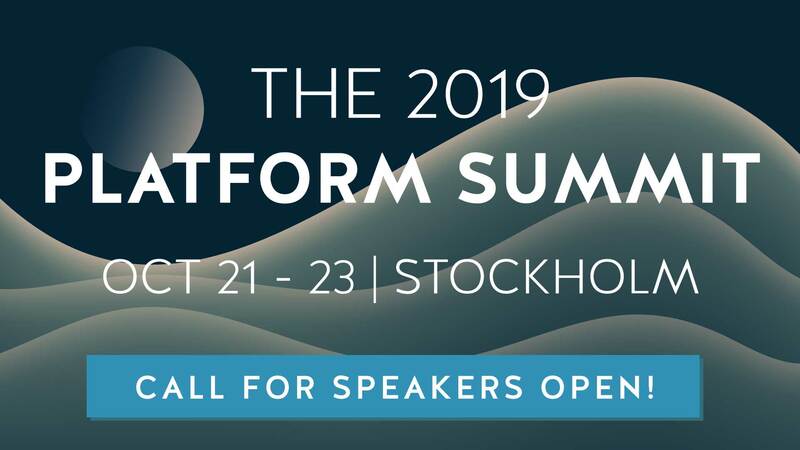 Since our inception in 2013, Nordic APIs has grown into one of only a few all-API-related event series, and it’s the Nordics largest international community for API practitioners and enthusiasts. Through the global reach of our blog and digest we’re connected to tens-of-thousands of API practitioners from around the world, and through our API events, we’re helping companies make smarter tech decisions using APIs and inspire better API solutions. Nordic APIs is supported by curity.io. Throughout all editorial activities, Nordic APIs content retains vendor neutrality. We’ve featured many insightful authors on the Nordic APIs channel. Below is a list of some of our notable contributors. A full list is on Twitter. If you’d like to contribute visit this page.